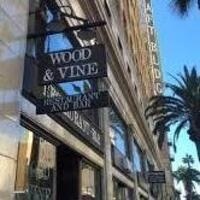 All alumni are invited to join us for a complimentary cocktail reception at Wood and Vine in Los Angeles. Join President Fr. James Greenfield, OSFS '84, and members of the alumni and advancement staff who will share updates and the vision for the future of DeSales University.